an island of an island of an island. The soft colour and mouth feel of this gin emanates the delicacy of saffron. Sweet citrus to the nose, very delicate and soft, with orange blossom on the palate. Smooth, light and sweet on the finish. 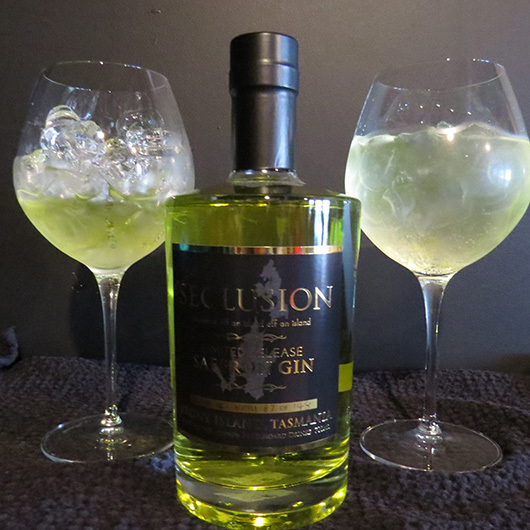 Approximately 140 bottles in a release of bespoke Seclusion Saffron Limited Release Gin. This release is exclusive to Bruny Island House of Whisky.